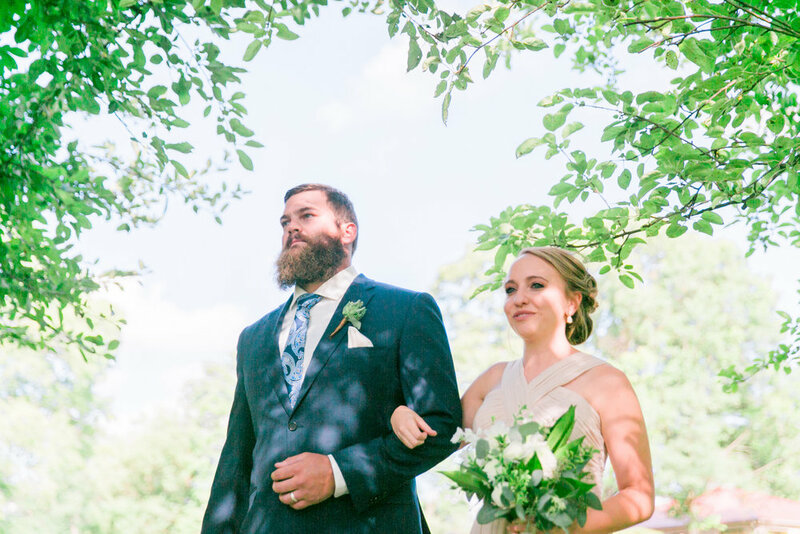 Dani + Mackenzie | Married | Philadelphia, Pennsylvania | Wedding Photographer — Oklahoma City Wedding and Family Photographers | Mixd Creative Co.
We are so excited to share Mackenzie and Dani’s gorgeous wedding with you all today! 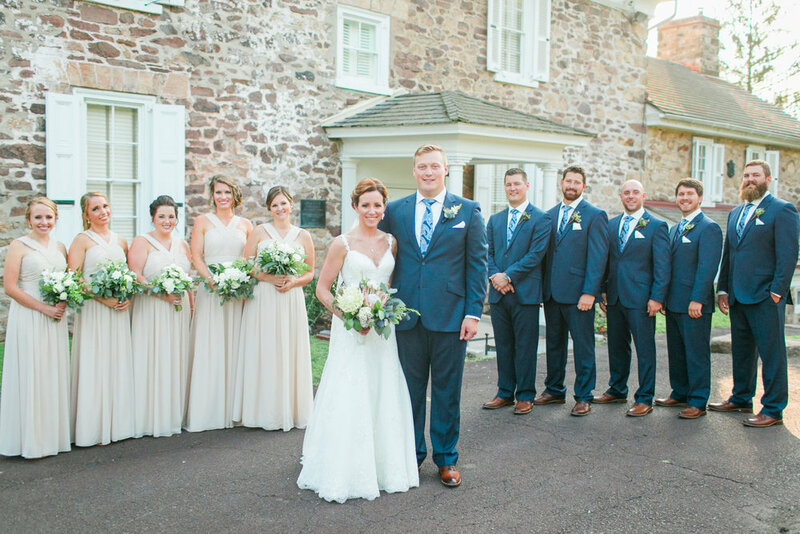 They celebrated their special day at John James Audubon center which was surrounded by beautiful greenery and gorgeous stone buildings! 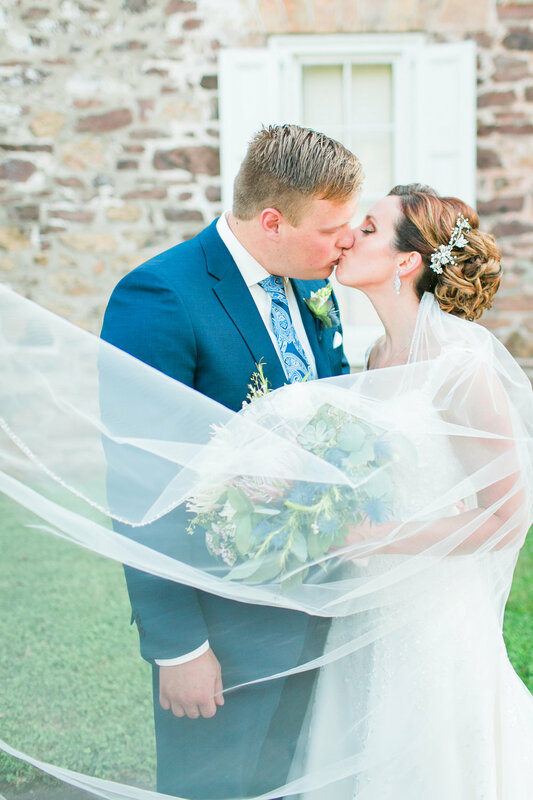 It was our first Pennsylvania wedding, and we would definitely call it a very beautiful success! 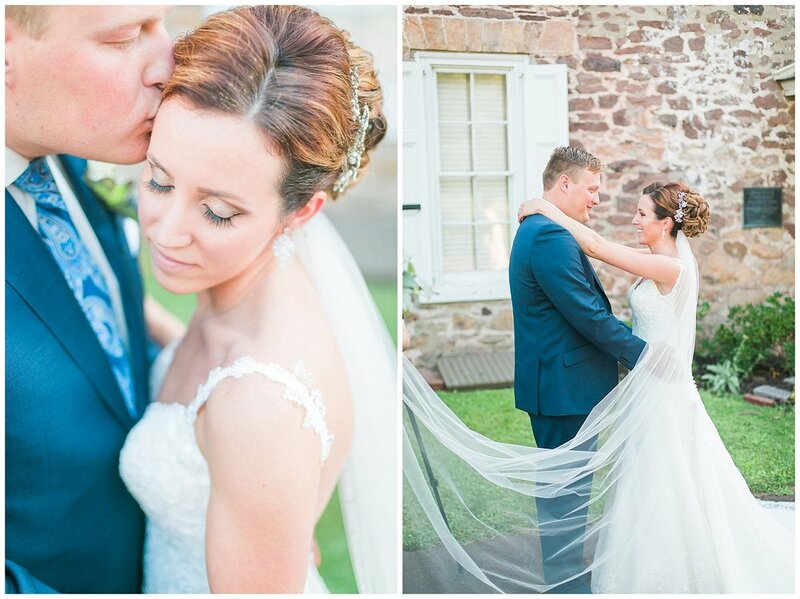 Their wedding day was perfect! 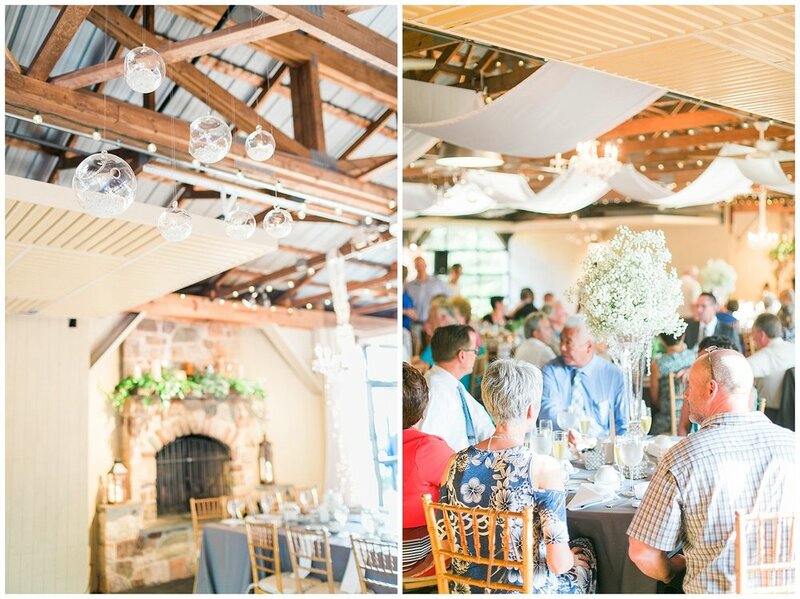 We did have a little surprise thunderstorm, but luckily it held off until the reception when everyone was inside. But! With a thunderstorm comes gorgeous sunsets to follow, and we have the pictures in this post to show it off! Mackenzie and Dani share such a sweet, fun love for each other. The kind that you can’t help but smile when you see them together. 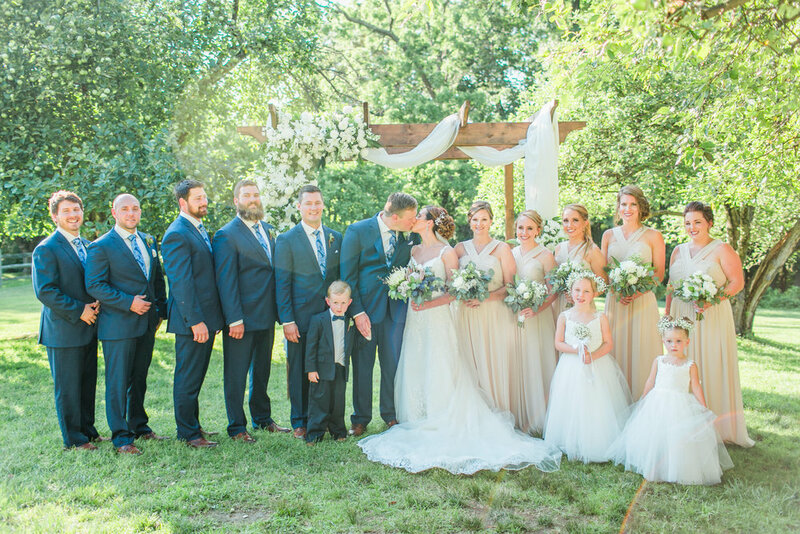 We are so glad we were able to be apart of their special day! 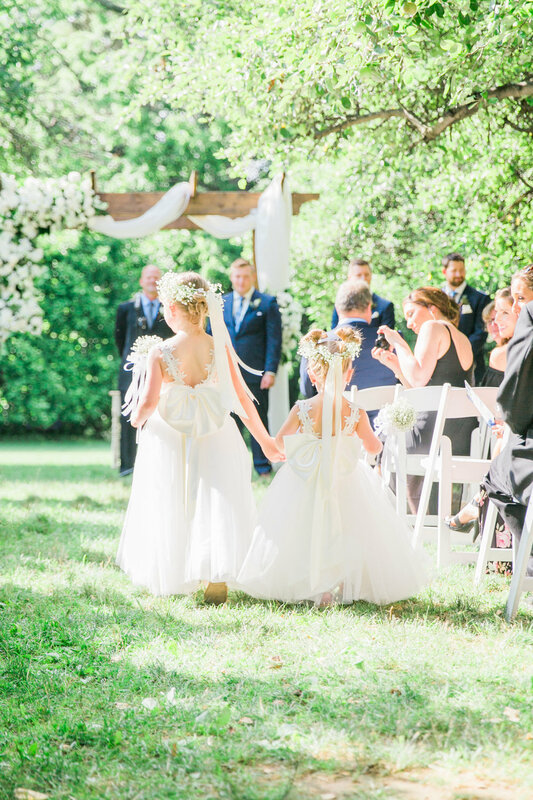 We can’t say it enough just how beautiful this day was. 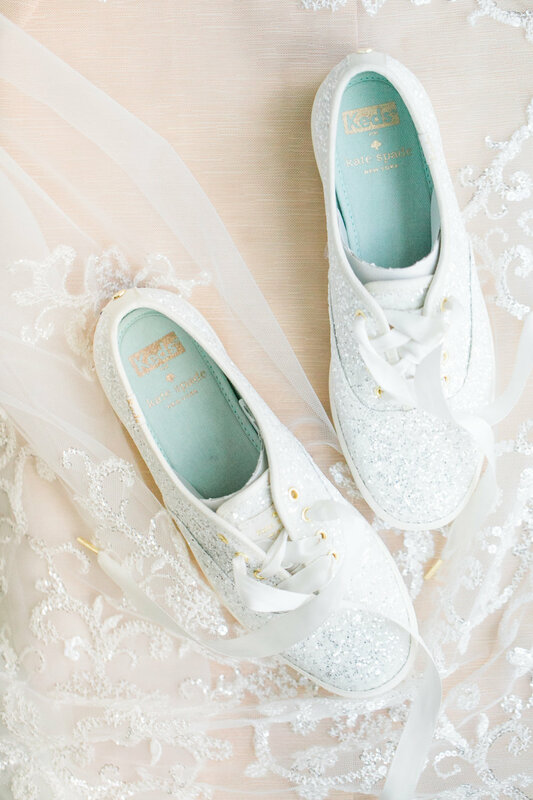 From the couple, to the guest and all the way to the bride’s sparkly Ked’s tennis shoes! 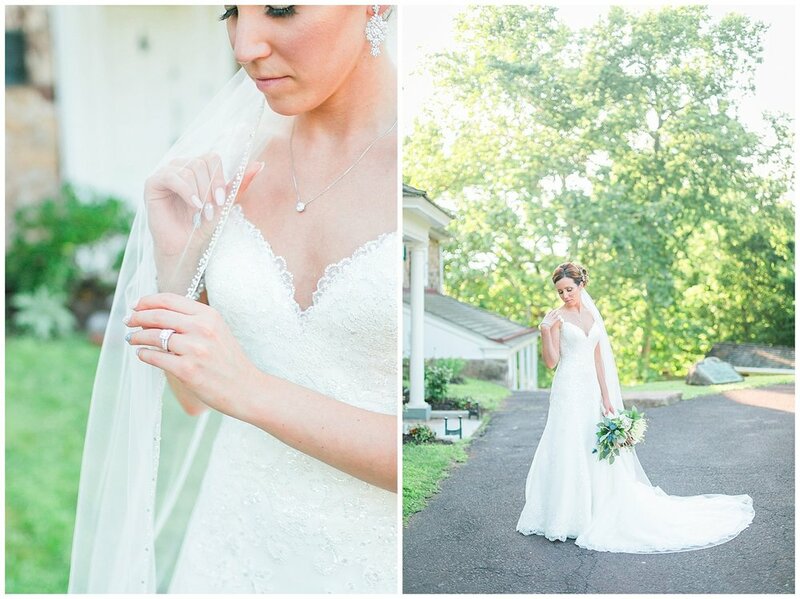 Mackenzie and Dani, we want to thank you both again for choosing us to photograph such a wonderful time of celebration! 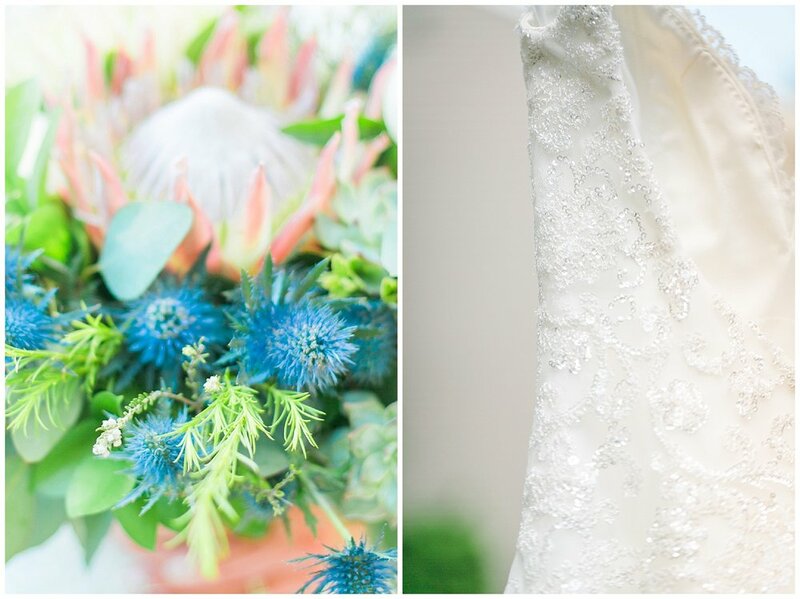 We wish you both a life full of blessings and laughter! 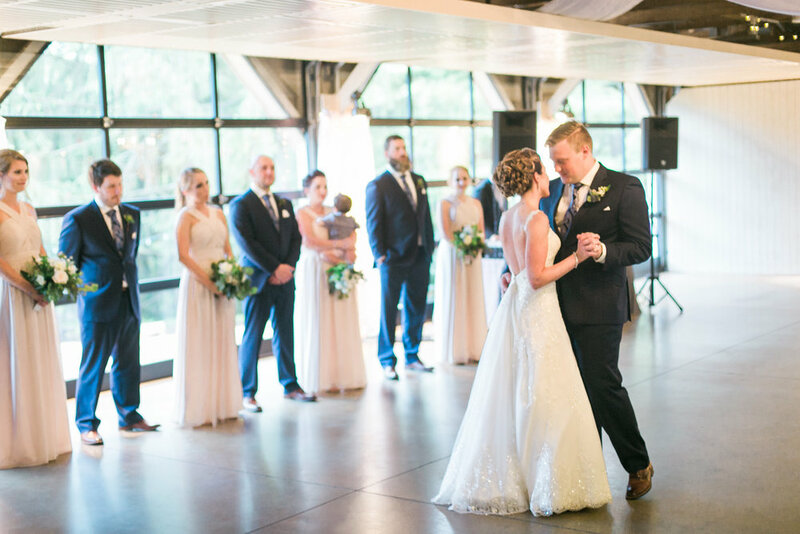 Congratulations to Mr. and Mrs. Bauman!